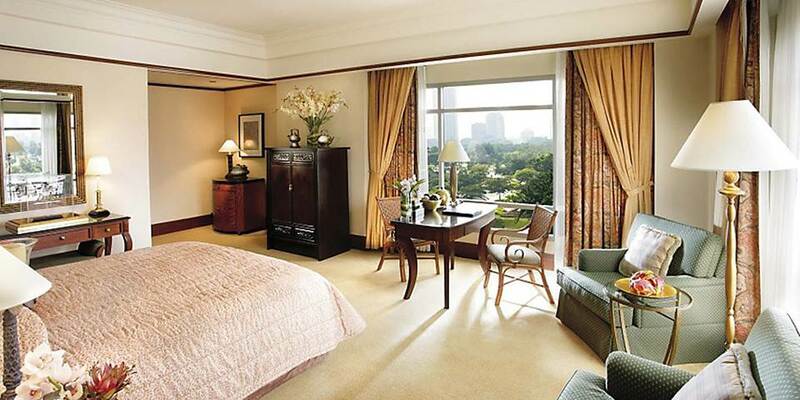 Set between the flowering gardens of the City Centre Park and the dramatic heights of the Petronas Twin Towers, Mandarin Oriental, Kuala Lumpur enjoys a wonderfully central location, close to Little India Merdeka Square and the Golden Triangle. It is only 28 minutes from the airport by Airport Express and 45 minutes by car. 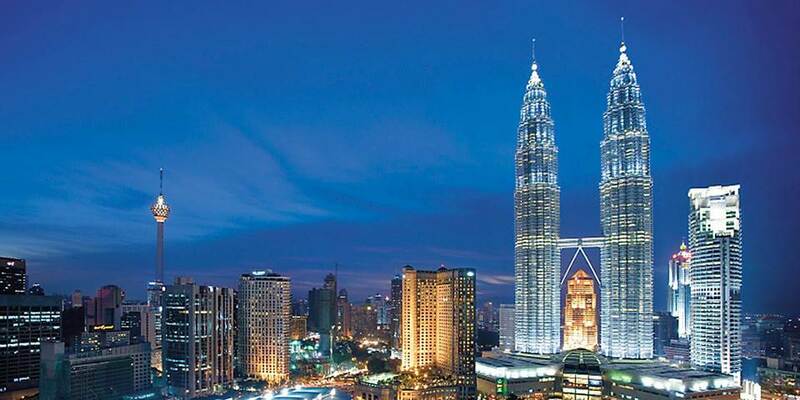 Enjoy impressive views, fabulous facilities and outstanding comfort at Kuala Lumpur’s most luxurious hotel. 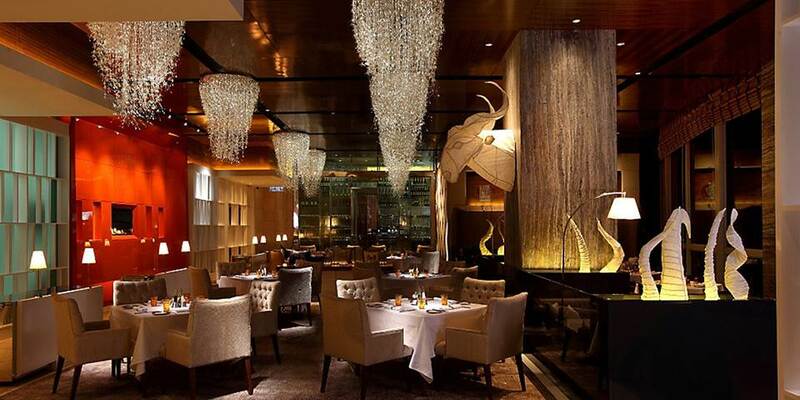 To dine here is to take an international culinary journey with so many restaurants and cuisines on offer. Lai Po Heen specialises in classic Cantonese delicacies in a beautifully elegant setting while Mandarin Grill is where a skilled team transforms the best cuts of meat into a sizzling hot menu. One of the best all day dining venues in the city, Mosaic serves a delicious mix of local and international cuisine, complemented by live cooking stations. Take your own private table or enjoy a front row seat at the sushi bar at Wasabi Bistro where the menu features Californian inspired Japanese cuisine. Enjoying an al fresco setting, Cascade features a wide choice of Mediterranean inspired cuisine, perfect for chilled out poolside dining. Delight in the afternoon tea served in Lounge on the Park or enjoy drinks in the classically cool atmosphere of the MO Bar. With nightly DJs spinning the hottest club music from a gold-plated booth, Sultan Lounge, offering a mix of cocktails mocktails, wine and champagne alongside delicious canapés, is the place to be in Kuala Lumpur. The Malaysian capital is a feast for the senses with futuristic architecture, tropical parks, exotic food and vibrant shopping right on the doorstep just waiting to be explored. After a day taking in these diverse sights and sounds, return to the hotel to relax and enjoy the pool set amidst tropical gardens. Active guests may wish to spend time working out in the fitness centre or playing a game of tennis or squash. Younger travellers are well catered for with their own wading pool and children’s tennis classes and coaching. Those who enjoy a more sybaritic lifestyle will delight in the Spa. A luxurious retreat spread over two floors with a tranquil ambience that transports into a healing world of calm. The spa menu which offers a range of holistic treatments and therapies from around the globe is designed to bring balance and equilibrium to all. With 602 rooms, 41 suites and 51 executive apartments, there issomething tosuit everyone.Fusing elegance, comfort and enviable style, the luxurious rooms and suites all enjoy spectacular views of the city. Deluxe and Superior rooms are elegantly furnished with plush carpets elegant furnishings and contemporary artwork; spacious marble bathrooms offer a tranquil space in which to relax. Guests staying in Club rooms not only have access to the Mandarin Oriental Club Lounge with its exclusive environment, but can avail themselves of complimentary benefits among which are breakfast, lunch, afternoon tea and evening cocktails, together with broadband and WIFI internet access. The Park and Club suites have separate living and bedrooms offering more space in elegant surroundings, they too have access to the Club lounge. 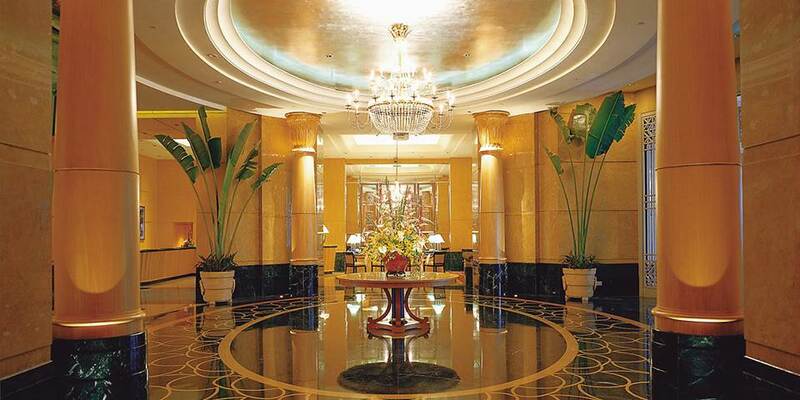 The ultimate in luxury is the Presidential Suite with its alluring mix of elegance space and sophisticated grandeur. For families and friends travelling together the 2 and 3 bedroom Executive Apartments are ideal. With a spacious living room and fully equipped kitchenette, they offer the feel of a private home, while enjoying all the services of the hotel.